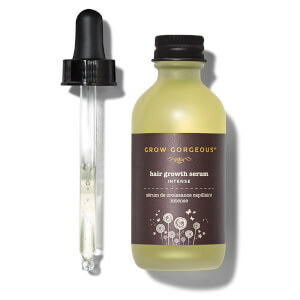 Discover the hair growth products from Grow Gorgeous, the perfect solutions for thinning hair. 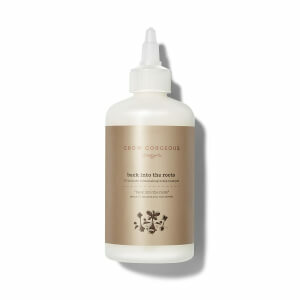 The Grow Gorgeous range is formulated using ingredients that both stimulate the scalp, ensuring maximum nutrient uptake by the hair follicle and promoting thicker, stronger growth, as well as ingredients that bind to existing hair fibres to give the appearance and feel of fuller, denser hair. 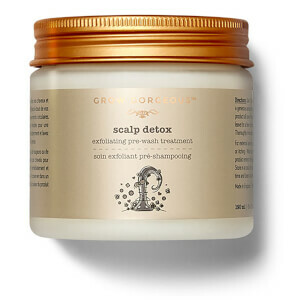 Shop the full Grow Gorgeous range here, and read more about hair loss on the blog.